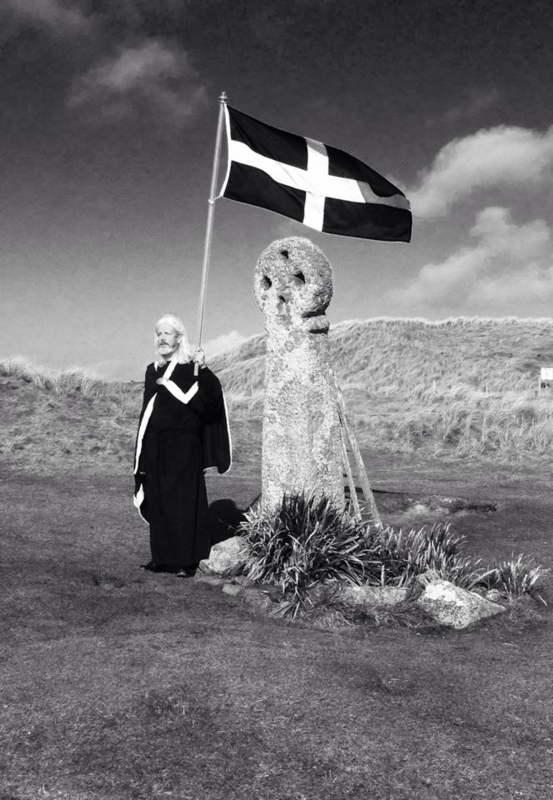 Bosvigo School, along with people with Cornish links all over the world, will be celebrating Saint Piran’s Day on Tuesday 5th March. On this day, everyone is invited to wear Cornish colours to school (white, black and yellow) instead of school uniform. Bring your flags and bunting if you like. Kernow bys vyken! This entry was posted in Uncategorized on February 11, 2019 by bosvigo.